Seeing Through the Mists. © Pat Paquette, 2013. Jupiter is waking up, and he’s pretty grumpy. I know how he feels. 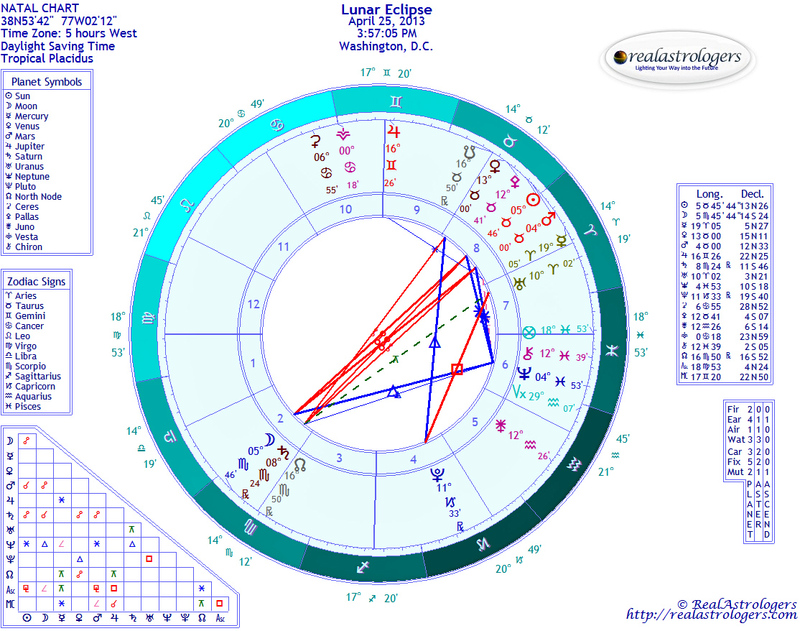 As ruler of Sagittarius, Jupiter is said to be in “detriment” in his opposite sign, Gemini. Sagittarius is the seeker who asks the Big Questions in order to find truth with a capital “T.” Gemini is about a lot of information – the more and the more-detailed, the better. For the grand champion of Trivial Pursuit, there’s joy simply in knowing stuff. Better still if it’s trending on Twitter. Being retrograde in Gemini has been the Big Guy’s worst nightmare. The neurons are firing left and right on information overload, but the left and right sides of the brain aren’t talking to each other. How the hell can you get the big picture if one half can’t or won’t talk to the other? Apparently, though, Jupiter has been talking to us, and you can listen to him here. This remarkable recording was made by Thomas Ashcraft, an amateur astronomer in New Mexico. In a post on Space Weather (scroll down about halfway on the page), Aschraft is quoted as saying it felt nice to be bathed in Jupiter’s beams. At the time of his recording, Jupiter was in close conjunction with the Moon – one of the astrological aspects most often associated with good feelings. So, let’s see if I have this right: Planet Jupiter sends radio laser beams to earth that penetrate the bodies of human beings and make them feel good, but there can’t possibly be anything to such a ridiculously superstitious pseudoscience as astrology. In other science news this week (science and technology being a very Aquarius thing), there’s evidence that human DNA is growing. According to some researchers, we’ll eventually have twelve strands of DNA instead of just two. Hmmmm, twelve. Does that ring any bells? We’re mutating! I’ve long believed it likely was happening, probably due to the enormous stress we’re under as a species. Mutations in human genes aren’t anything new. I’ve got mutant blood and toes, and there are plenty of other examples. But to actually change our DNA might suggest a new species of superhumans. I can just hear the theme to 2001. Kidding aside, we’re experiencing growing pains and have been for quite some time as our consciousness expands. I’ve heard plenty of stories from clients and readers, but last week was off the charts with reports of past-life experiences, meetings with karmic connections, people and animals passing over, and waking dreams. 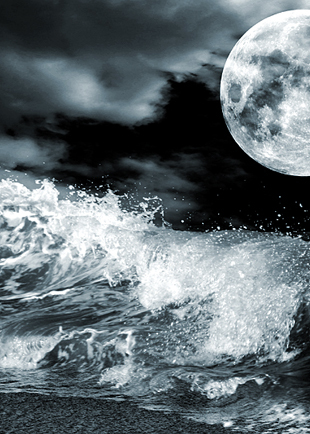 Maybe it was the Full Moon in Leo, which rules the heart. Some astrologers and alternative healers believe we’re going through a collective opening of the heart chakra. The heart is the true seat of the mind; the brain is just a tool. Aquarius, the sign opposite Leo, synthesizes both. Uranus, ruler of Aquarius, is the Awakener, and he is in favorable aspect with Jupiter. What’s more, both planets were favorably aspected to the Full Moon. So, it makes sense that we’d be having these mind-blowing experiences. I know that for some of you they are disorienting and uncomfortable. All I can say is, do your best to stay grounded. Jupiter returns direct on Thursday after a long nap that began on October 4. Planetary energies are particularly powerful at stations, so this week could be quite extraordinary. 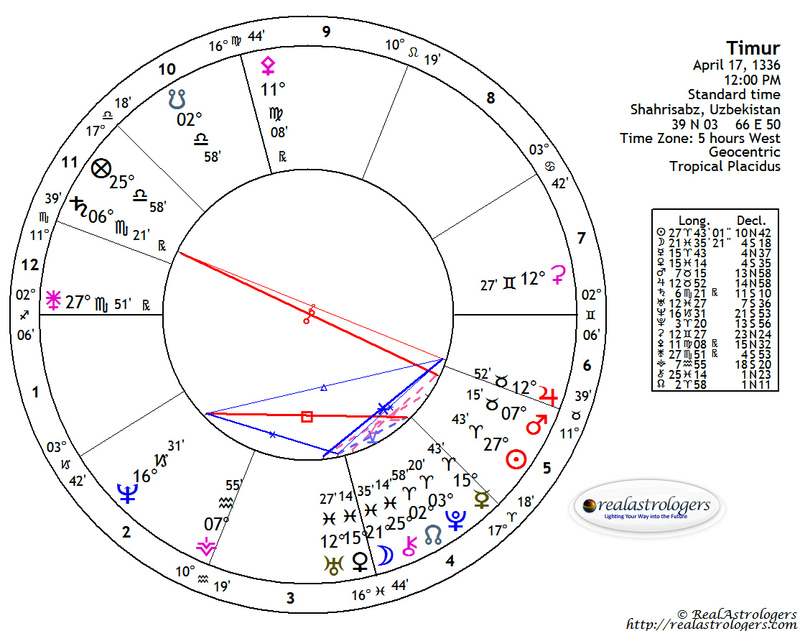 Have a look at where Jupiter is transiting your natal chart (or, alternatively, order one of my StarGuide forecasts), and ask yourself whether the activities associated with that house have been stalled since early fall. They sure have for me, and I’m counting on being able to get back on track within the next couple of weeks. It may take that long, too, as it takes the outer planets a bit of time to get moving again following a shift in motion. There’s other big news this week, too. Also on Thursday, the Sun forms an exact square with Saturn. I mentioned this aspect in last week’s forecast, as it featured prominently in the Full Moon chart. My take remains the same – i.e., that big plans may indeed be able to get off the ground, but that blast-off is going to require an awful lot of fuel. That means more effort on your part and a strong commitment to see your projects through. Saturn himself is beginning to slow down to turn retrograde on February 18, so if you’re willing to make a commitment now, you can accomplish a lot. And here’s an extra bit of good news: once Jupiter returns direct, all ten planets will be direct until Saturn’s station. Ceres returns direct on February 4, and then all of the asteroids will be direct, too. 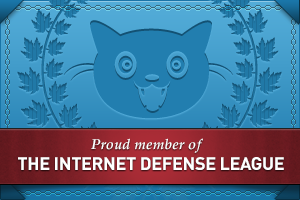 This is a short window, and it’s the only one we’ll have in 2013, so now is the time to act! On Friday, both Mars and Venus enter news signs. 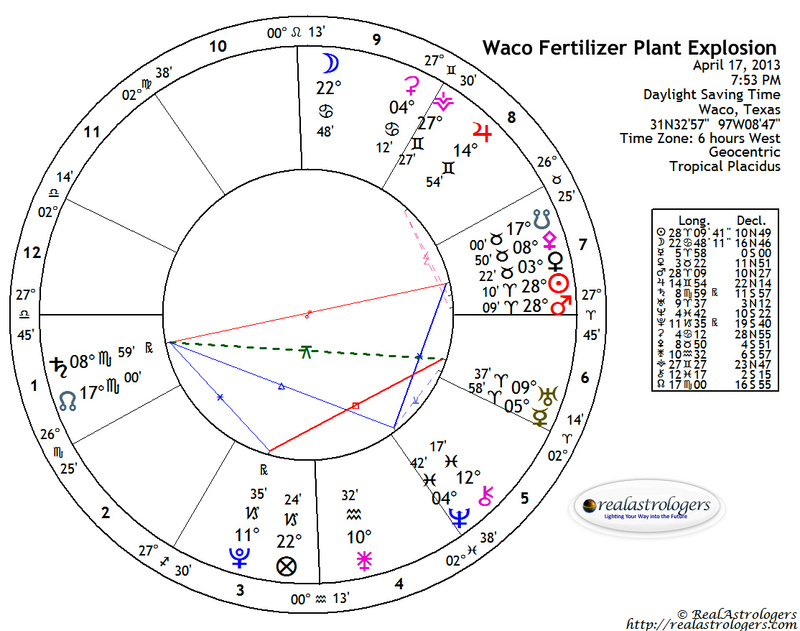 The erratic energy of Mars in Aquarius gives way to the hypersensitive and sometimes escapist tendency of Mars in Pisces, while the reserved demeanor of Venus in Capricorn turns to a more social but emotionally detached Venus in Aquarius. Sounds like a lot of drinking ending in one-night stands. Or drinking to drown the sorrows of being stood up. Or maybe just a lot of drinking. Saturn: Whatever you do, do it responsibly. 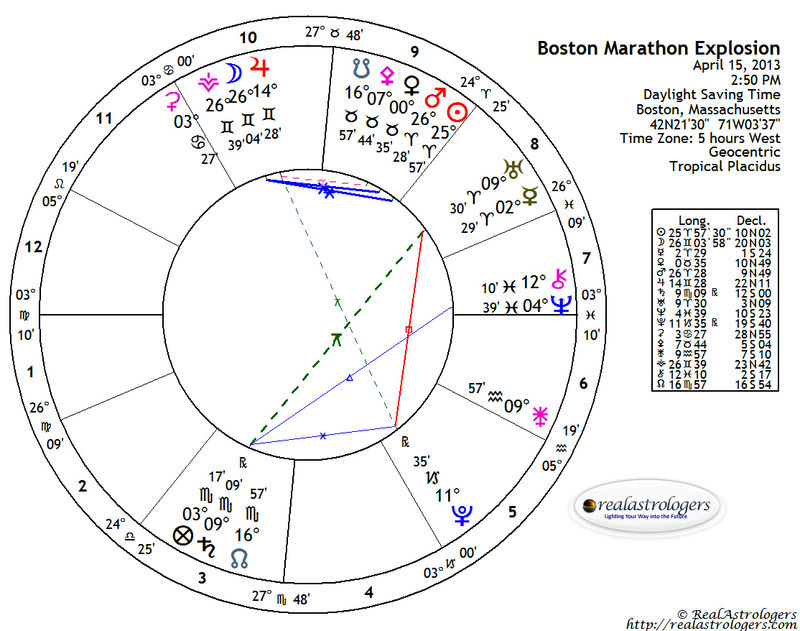 This entry was posted in Forecasts and tagged consciousness, Jupiter, Jupiter in Gemini, karma, past lives on January 27, 2013 by Pat. What we bring with us from past lives is a big topic in spiritual circles. As astrologers, we often look to the lunar South Node and the fourth and twelfth houses for clues about what may have happened to us in previous incarnations and how that may be affecting us in our current tour of duty on the physical plane. I don’t believe in past lives per se. I believe that we have an energy imprint, and that while this imprint is not uniquely our own, the way it manifests as an individual human incarnation is unique. This may seem like splitting hairs, but it’s an important distinction, because it recognizes the underlying energy (spirit) and means that through conscious awareness of this energy, we have the power to change not only our own karma, but the collective karma as well. We have the power to heal. A couple of years ago at a NORWAC conference, I met Kim Marie, a teacher of a relatively recent branch of astrology called evolutionary astrology, which is very much concerned with past lives. I owe to her the discovery that I was born four hours before Neptune went retrograde, which for evolutionary astrologers is a very big deal. I meditated on that concept for weeks before reaching the conclusion that it provided me a lifelong door to what’s beyond the physical plane. Indeed, my whole approach to astrology is based on observing how the invisible energies in the universe manifest on the physical plane. In previous posts, I’ve written about the current series of eclipses in Leo and Aquarius and how the conjunction of Neptune, Chiron, and the North Node opened a pathway to deep healing. As I noted, this healing can include wounds we brought with us into this lifetime. Think about that for a moment. By healing your own deep wounds, you are in essence healing the “wounded” underlying energies of the universe. One of the deepest wounds we face in our time is the split between the masculine and feminine. It is a deeply disturbed relationship, and I believe that the split happened several millennia ago. For us, it seems like forever, and we seem to take for granted that “that’s just the way it is.” I’ve lost count of the latest scientific studies “proving” why men want multiple sexual partners, why women cling, why women fall for jerks, and so forth. There’s nothing scientific about it, and it’s not a given. It is not what we are about, and it is not what we ultimately want. But I digress. What I really want to say here is that we have the choice to heal, and there is no time like the present, with this astrological window wide open. We want to believe that we are somehow victims of “bad karma.” Well, each time we let an opportunity to heal pass — whether because it’s uncomfortable or inconvenient, or we’re afraid of change or afraid of whatever — we compound that wound, not only in our life and the life of anyone else involved, but the collective wound of humanity. We desperately want to be whole (heal and whole come from the same root), we crave it. Make that leap of trust and faith. Choose to heal. 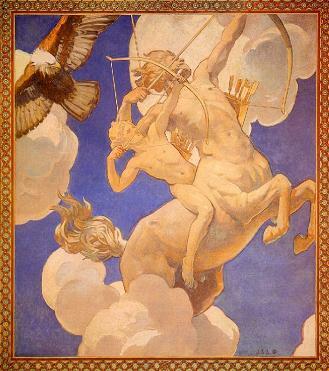 Image: Chiron and Achilles, by John Singer Sargent, c. 1925. This entry was posted in General Musing, Saturday Archives and tagged Chiron, healing, lunar nodes, Neptune, past lives on September 27, 2008 by Pat.